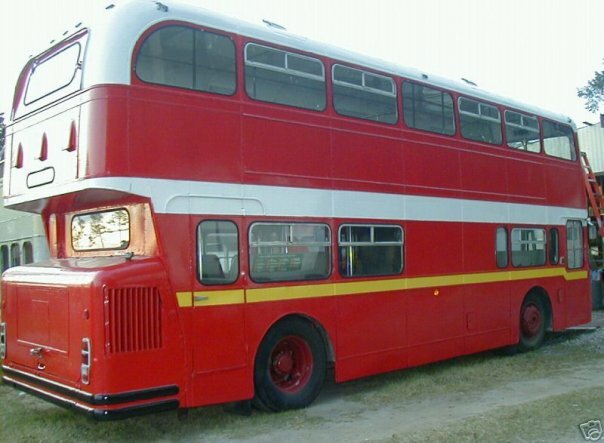 Five Star Limos is locally owned and operated by Chuck Maurer and serves Tallahassee, FL and South Georgia with the best limo service and the only company with a double decker party bus in the area. We are fully licensed and insured dedicated to providing the ultimate in customer service and satisfaction. 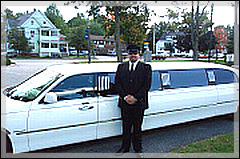 We are in business to provide the best service and to make your limo rental a night to remember. At Five Star Limousine we treat everyone like a star. Our chauffeurs are professional and well trained to provide each client with the best service possible. We hire experienced drivers dedicated to being on time and delivering you and your party safely to your destination. When you trust your wedding transportation to Classic Limo Service you’ll discover our experienced concierge staff, with a welcoming environment and our elegant red carpet service. 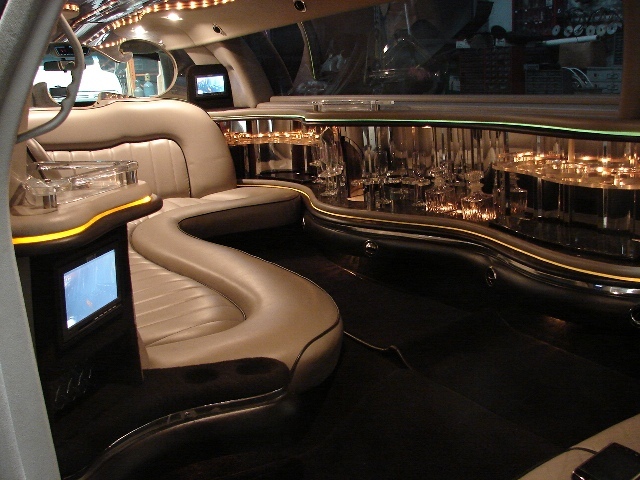 Let Classic help you select the right service with the right limo for your special occasion. 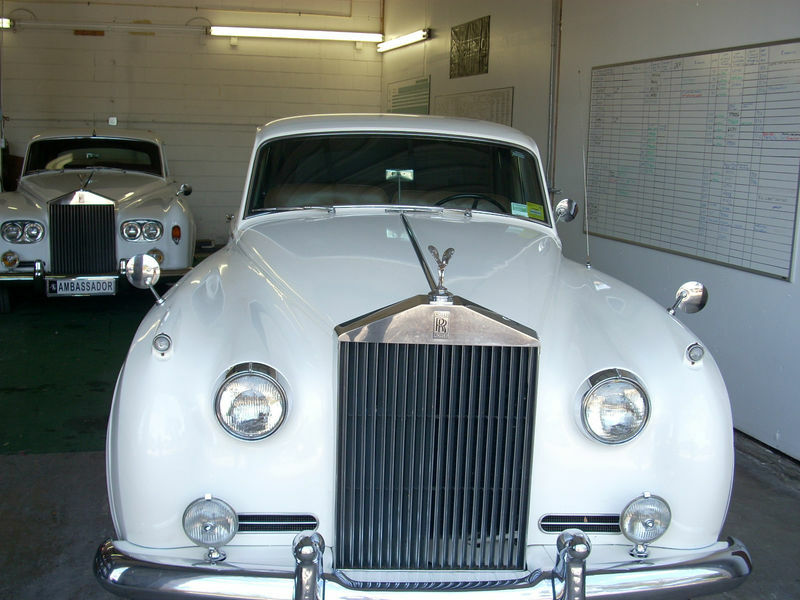 You may choose from a Classic Rolls Royce, SUV Limo, inocln Towncar, or buses. We have all of them. 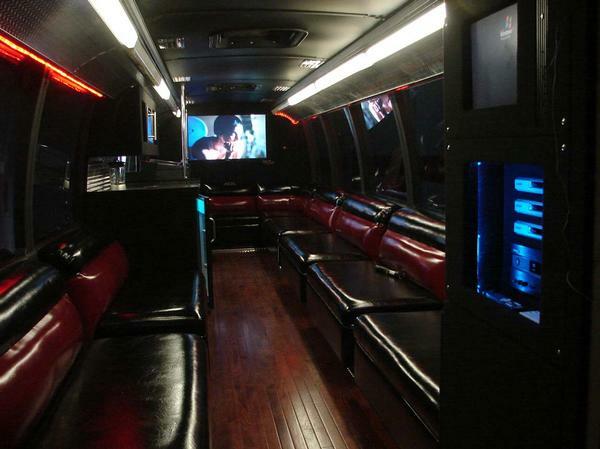 Each will include a driver in formal dress attire with our red carpet treatment.